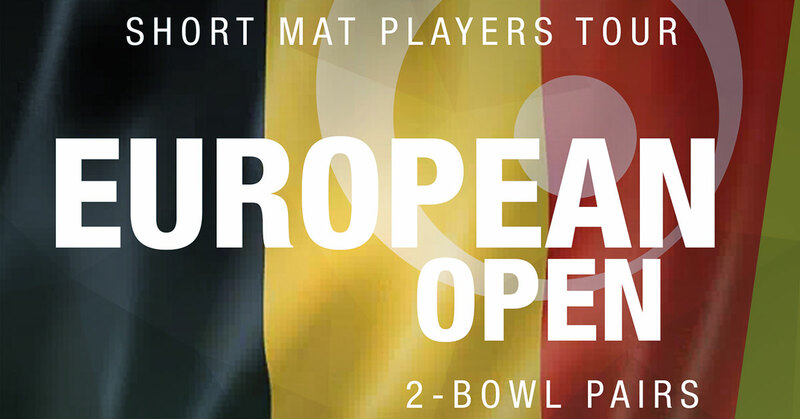 The Short Mat Players Tour is delighted to confirm its return to Belgium next season for the launch of a new event, the European Open. 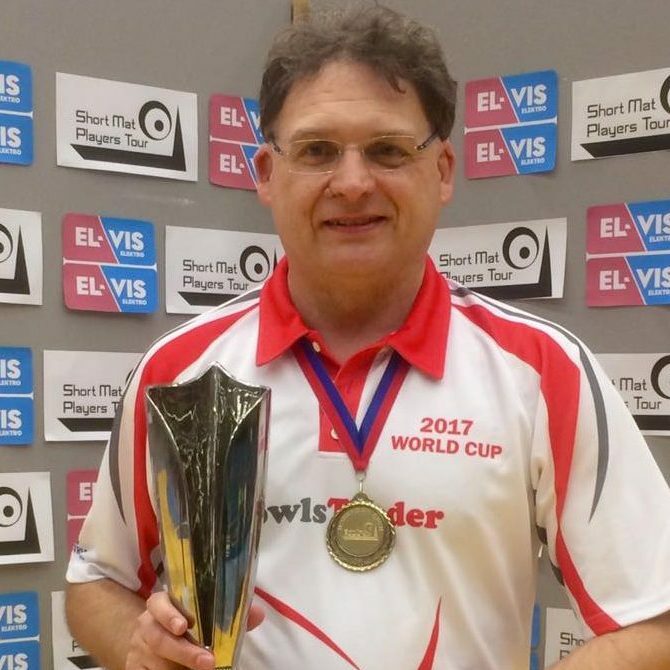 Staged in Herentals, which proved to be a popular Tour destination from 2012-2015, the European Open will replace the Welsh Grand Prix as the second event in the Pairs Order Of Merit for 2018-19. 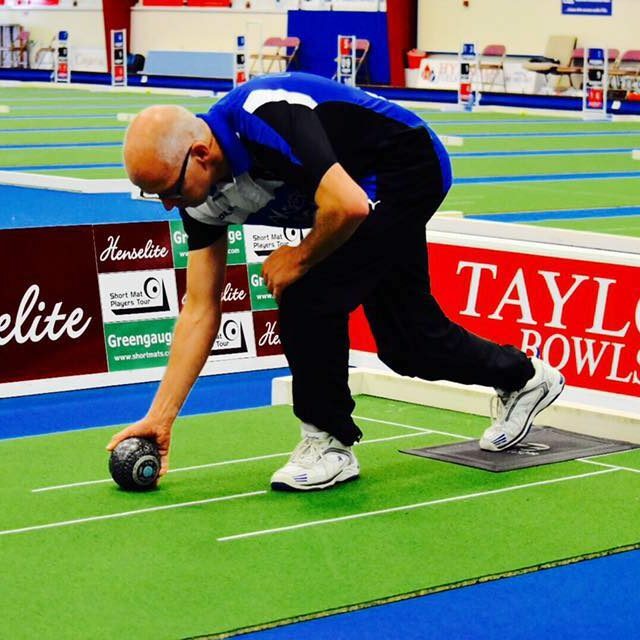 Played on the weekend of the 9th and 10th of March 2019, the European Open will be a 2-bowl pairs competition, with teams competing in groups of eight, before qualifying for either the Cup or Plate knockouts on day two. 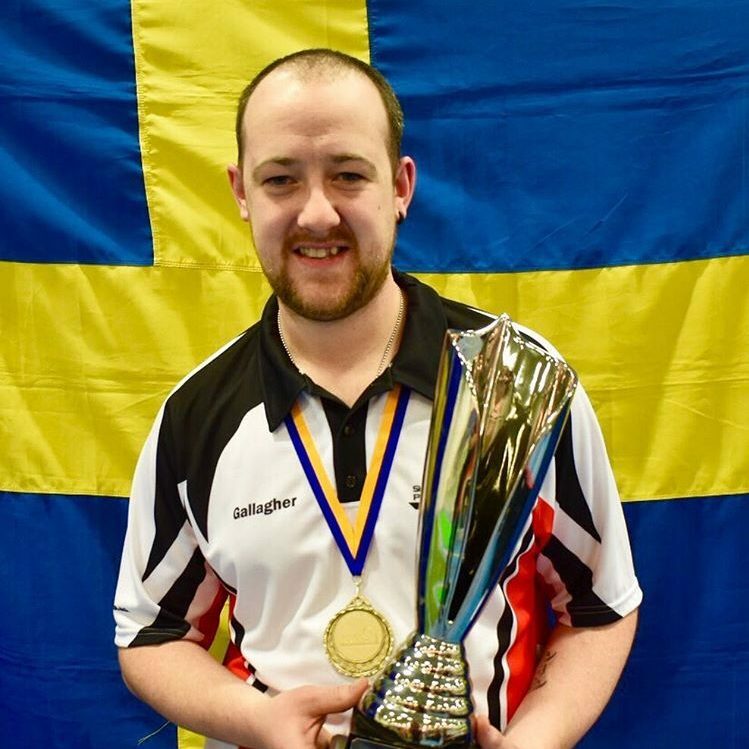 With demand for SMPT events to be run in a growing number of countries, the European Open will have the flexibility to be moved to different locations in subsequent years. 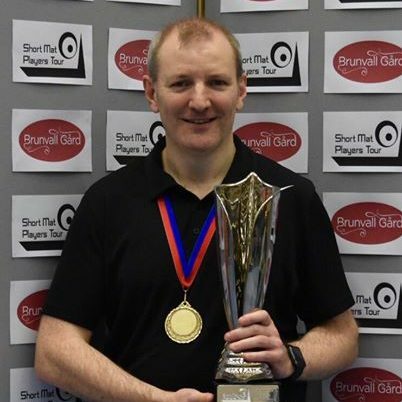 Entries to the European Open will go live on Monday 1st October 2018 at 6pm. For full details visit out dedicated tournament page.